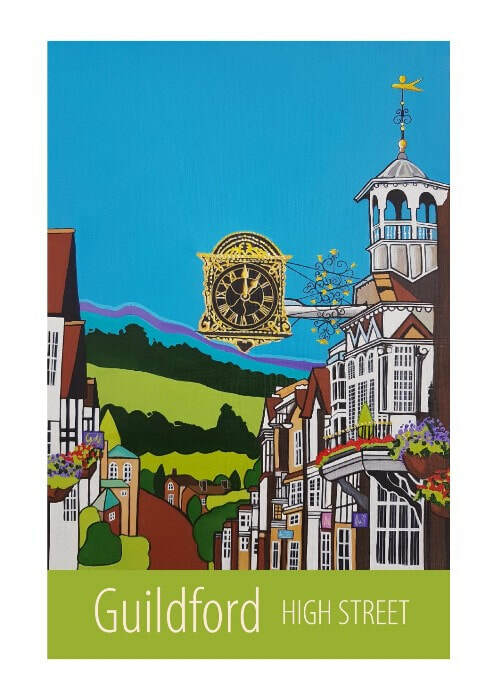 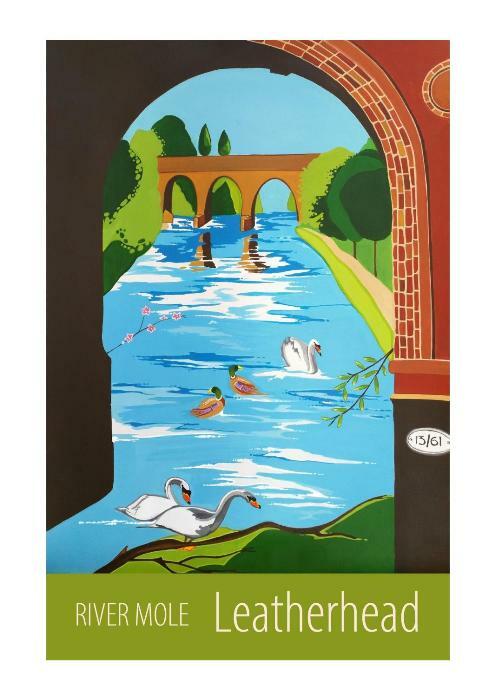 I'm a Leatherhead-based artist, painting my way around Britain's lovely cities, towns and villages ... 99 so far!... 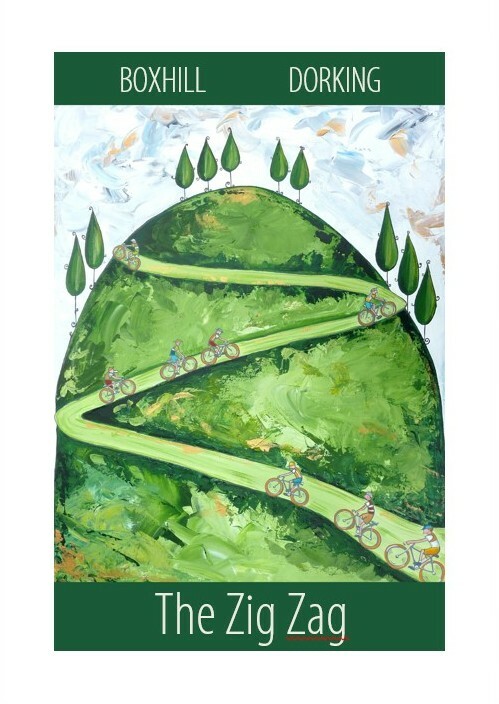 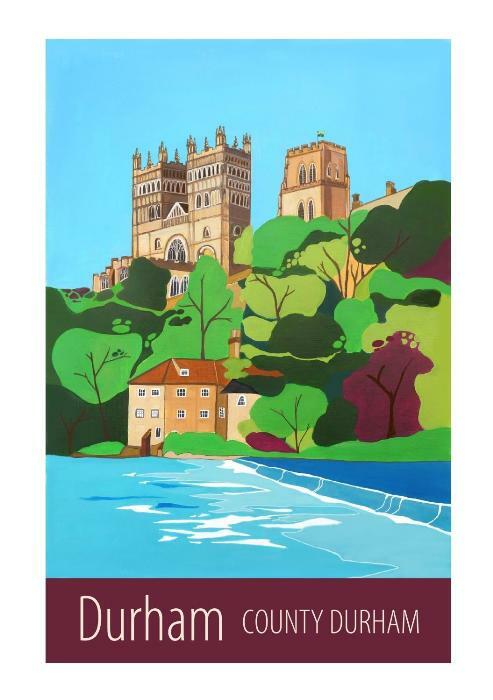 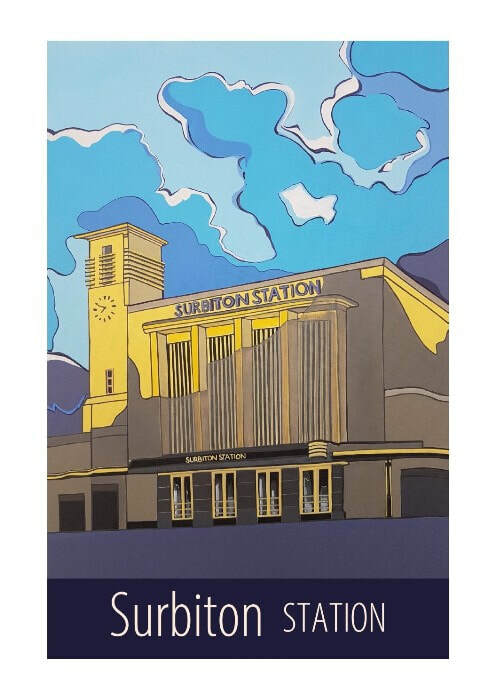 available as prints with a contemporary twist on the travel-posters of the past - from Aberdeen to St Ives. All are available in my Folksy Shop for £35 framed or £25 unframed.